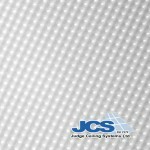 Product Number: JCS07100One of our most popular insulation pad sizes balances bill-shrinking energy .. 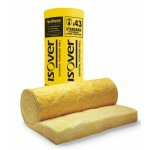 Product Number: JCS07150One of our most popular insulation pad sizes balances bill-shrinking energy .. Product Number: JCS2006X6Make your suspended ceiling more energy efficient this winter with cei.. Product Number: JCS250Thicker suspended ceiling insulation pads ensure you retain more of the heat y.. Product Number: JCS0300Our thickest suspended ceiling insulation pads deliver maximum heat retention.. Product Number: JCS0725It doesn’t cost much to save on your energy bills this winter. Our lowest pri.. Product Number: JCS0725FIt doesn’t cost much to save on your energy bills this winter. Our lowest pr.. Product Number: JCS0750A Traditionally, it wasn’t an easy thing to add sound dampening insula.. 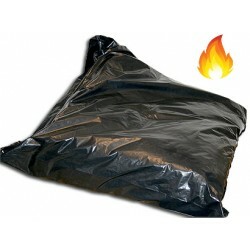 Product Number: JCS0750AFIt doesn’t cost much to save on your energy bills this winter. Our lowest p.. Product Number: JCS07100AOne of our most popular insulation pad sizes balances bill-shrinking energy.. Think of everything that frustrates you about installing ceiling insulation: the itchy fibres, the fitting faff, the manhandling large rolls. You’ll find none of that with suspended ceiling insulation pads. Each pillow of fibre wool is self-contained in sealed polythene, ensuring there are no loose fibres to deal with. As each pack is lightweight, they are incredibly quick and simple to install and pose no weight risk to your suspended ceiling. And with a range of thicknesses and properties, from acoustic dampening to fire retardant, your thermal insulation pads can help protect or reduce noise, as well as lowering heating bills. Save money on your fire retardant, acoustic and thermal ceiling insulation pads. Then save again on your energy bills. With Judge. In the trade? 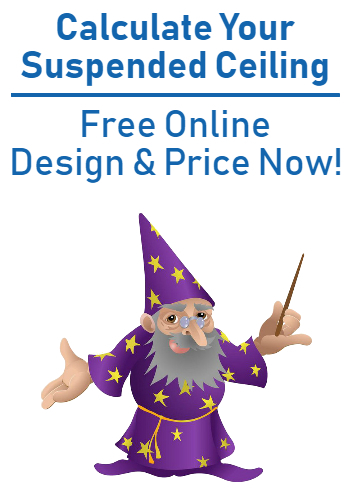 Why not open a trade account to save even more on your suspended ceiling insulation.